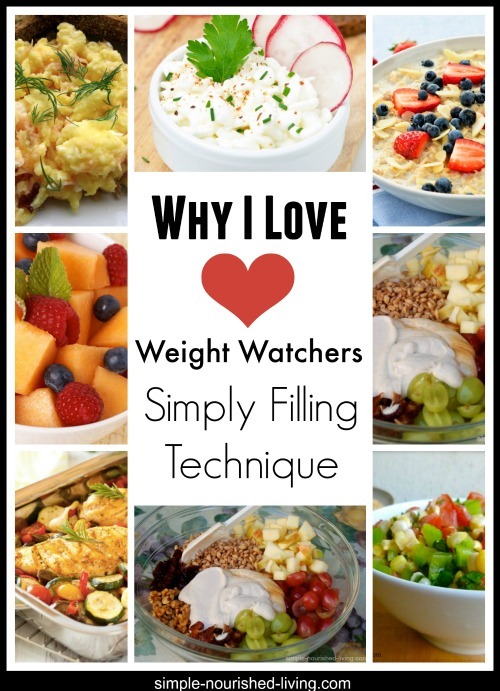 Weight Watchers Simply Filling Technique. Basically, Weight Watchers created a no-count technique for people who don’t like to calculate points and/or track. 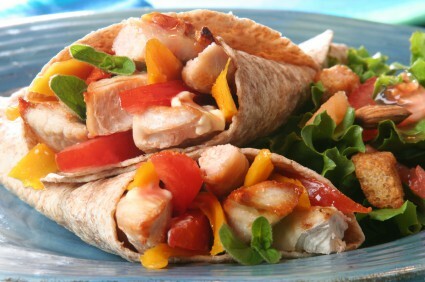 To follow it, eat from the list of Simply Filling Foods in your Pocket Guide, until you FEEL SATISFIED, NOT STUFFED. You don’t have to measure your food. You don’t have to count or track SmartPoints. You just have to stick with eating Simply Filling Foods. You can follow ‘Simply Filling’ for a day, a few days, a week or all the time. Whatever works for you. Tagged: Diets, Simply Nourished Living, Weight Loss, Weight Watchers, Weight Watchers "Simply Filling Plan"